Almost 1,000 Cambodian workers were repatriated from overseas last year, marking a significant increase on 2016, according to a Foreign Ministry report published yesterday. The report said the ministry, embassies and consular services last year helped repatriate 986 people from Thailand, Vietnam, Laos, Myanmar, Malaysia, Indonesia, Singapore, China and Japan. In 2016, a total of 816 Cambodian workers were sent home. 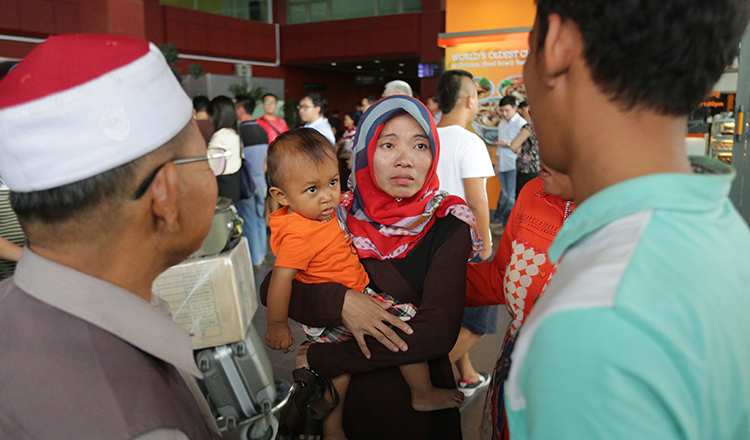 Among the 986 repatriated in 2017, 288 came from Thailand, 171 from Vietnam, 49 from Laos, three from Myanmar, 382 from Malaysia, 23 from Indonesia, five from Singapore, 53 from China and 12 from Japan. 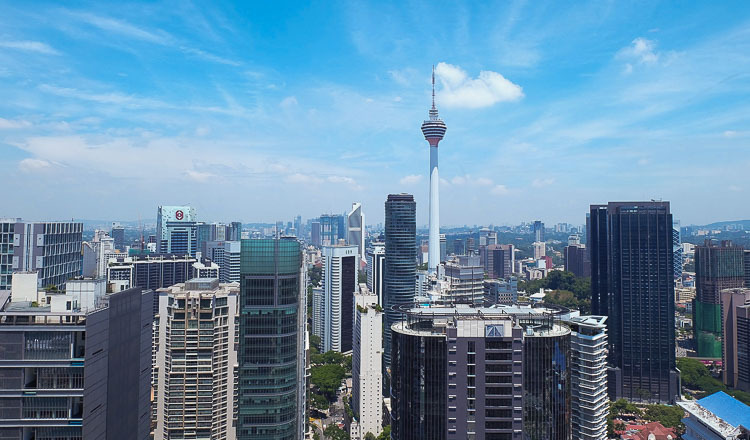 “Most of them were workers and maids who had difficulties with their employers, suffered abuse at work, or were cheated by brokers into working abroad illegally,” the report said. The ministry said it also recently rescued 29 workers from Malaysia and Vietnam. Ministry spokesman Chum Sounry said 11 fishermen were brought home from Malaysia. They had been trafficked to work on boats in 2015 and were no longer able to endure the poor working conditions so they escaped. They arrived back in Cambodia on Monday. 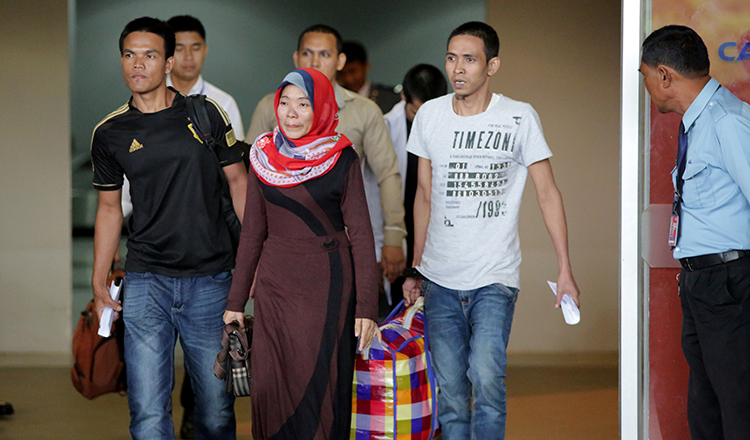 A group of 11 Cambodian maids was also rescued from working illegally in the country, arriving home on Tuesday. 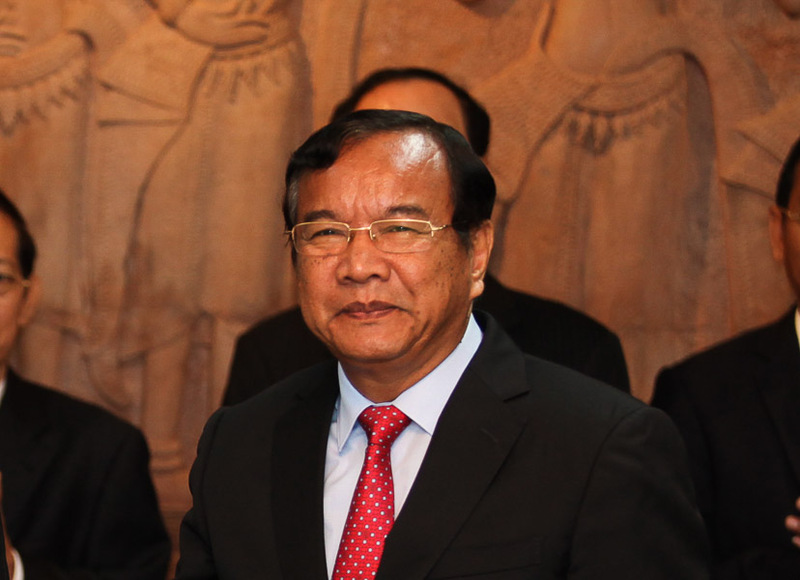 Mr Sounry said another seven Cambodian women were rescued from Vietnam. They were being taken by brokers to marry men in China, via Vietnam, but arrived home last Friday. Dy Thehoya, a programme officer at the labour rights group Central, said the number of Cambodian migrants who were abused abroad continues to rise because there is a lack of protection for workers. He said most migrants who go overseas were at risk. “Some workers get lucky and enjoy safety and good wages, but many are unlucky and meet difficulties, abuse and mistreatment. This means the protection system is not 100 percent,” he said.